Yes, we’re doing it again! Since we had so much fun with the last giveaway, we decided to do it again! 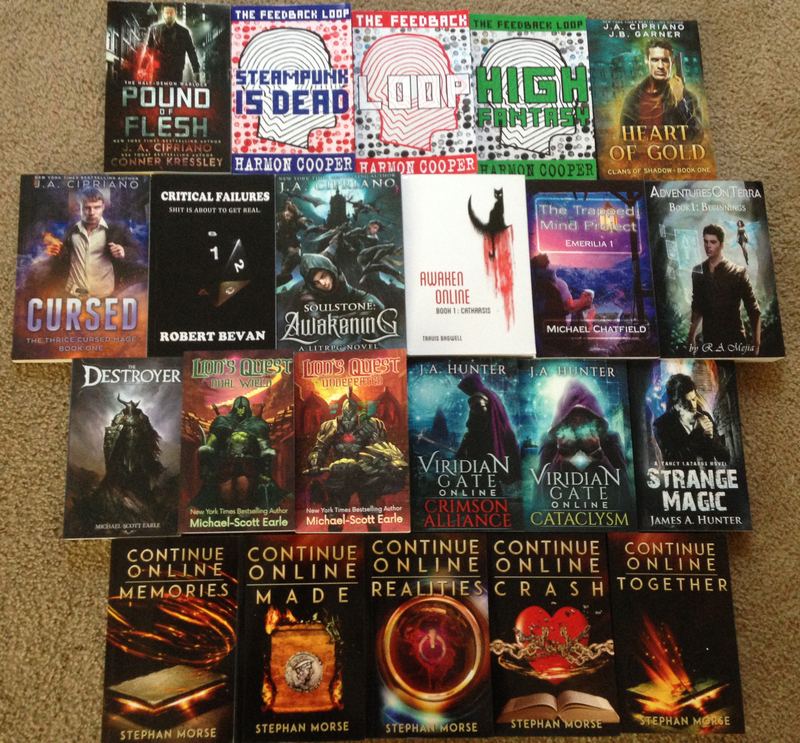 Hey everyone, recently a bunch of us authors decided to do a giveaway as a way to reward our readers. We’ve teamed up to bring you an awesome giveaway with an amazing prize — a Kindle Fire loaded with 50 fantasy ebooks! If you love fantasy books, you should seriously consider signing up.